Michael counsels the firm’s attorneys if conflict-of-interest questions arise, allowing attorneys to provide exceptional service to clients. 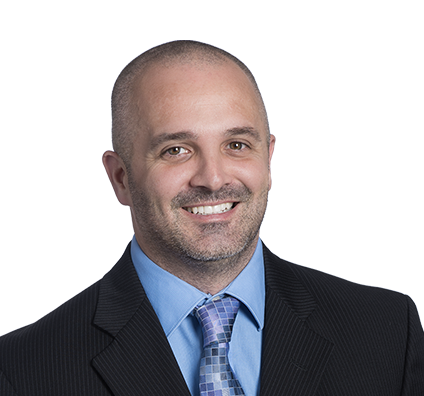 Michael advises the firm’s attorneys and staff when conflict-of-interest concerns arise during client representation. Michael researches the facts of client cases and counsels firm attorneys. He also supervises and provides training to lawyers and staff on conflicts clearing functions, client confidentiality and attorney-client privilege. When a waiver of a conflict is appropriate, he guides the firm’s attorneys through the process and drafts conflict waiver letters carefully tailored to their matter. He also reviews client engagement materials and provides guidance on risk management practices.